Getting charged with driving under the influence is a difficult and emotionally draining experience, most likely leaving you feeling unsure and confused. Not knowing what to expect as you watch the legal proceedings of your DUI unfold only exacerbates the uncertainty you are experiencing. If you have never been in court before and are facing a DUI criminal allegation, you are probably wondering what the process of DUI court is. Many DUI defendants have never been arrested before and have never had to stand before a judge in court, and this proceeding alone can be intimidating to say the least. The outcome of a DUI case and DUI sentences depend on how severe the crime was and if you have a criminal history. Punishments are generally less severe for first-time DUI convictions. However, if you injured another individual on the road while you were driving under the influence, or if you had young children in the car with you, your sentence may be more severe. 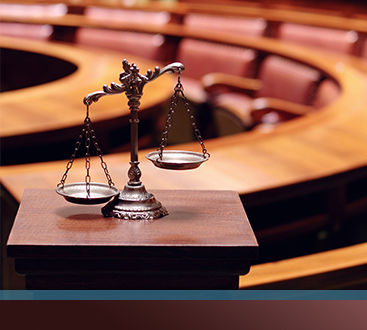 Continue reading to find information on what an individual charged with a DUI can expect in their first court hearing. If you have been charged with a DUI and are trying to find a lawyer to assist you in your case, contact the defense attorneys at Murphy & Price, LLP. 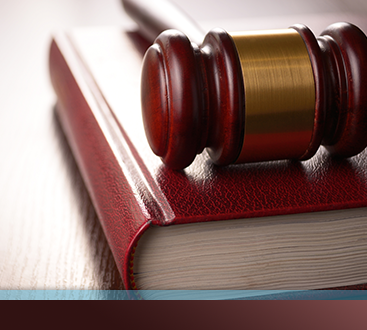 We are equipped to help you with the legal proceedings of a DUI. The defendant will go before the judge in the County Court, and they will be accompanied by their lawyer. The first appearance in court will begin with an advisement, which is where the defendant’s charges will be read to them and their rights reviewed. The arraignment, often the first step on TV, is often the last step in the DUI case because many DUI defendants decide to plead guilty. 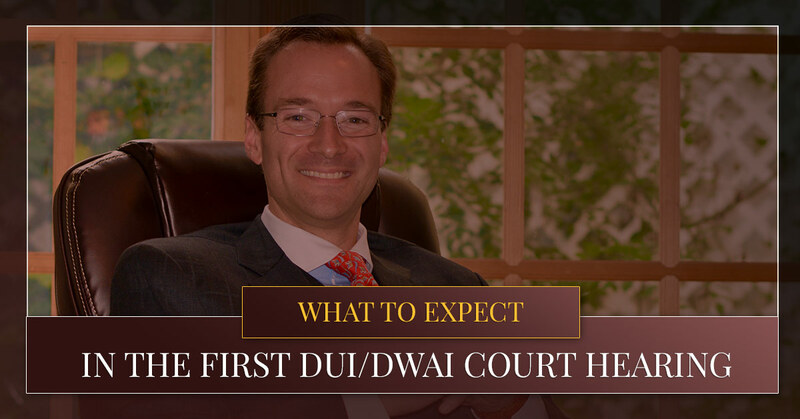 You will likely have at least two and sometimes more appearances in court before you will be sentenced for your DUI/DWAI. It is important to speak with (and sometimes meet with) your attorney prior to each court appearance; this will also enable you to review the steps of DUI litigation, which can be confusing. Contact a DUI lawyer to help you through these court proceedings at Murphy & Price, LLP to schedule your free consultation.